Crushing victory for Pro-Putin parties, but elections turnout was only 47 percent. Sunday’s Parliamentary elections in Russia gave Vladimir Putins United Russia an overwhelming majority in the State Duma. With 90 percent of the votes counted early Monday morning, United Russia is likely to get more than half of the seats with 54,2 percent of the counted votes. With additional support from the three other pro-Kremlin parties, Vladimir Putin continues to have full control of the country’s parliament. Preliminary counting gives LDPR 14 percent, Communist Party 14 percent and A Just Russia 6,2 percent. All other parties failed to pass the needed 5 percent threshold to get seats. The two most prominent opposition parties, Yabloko and Parnas got less than 2 percent of the votes. Elections turnout was according to the Central Election Commission only 47,5 percent, the lowest ever seen in Post-Soviet history. In last State Duma elections in 2011, the turnout was 60 percent. In Russia’s two biggest cities, Moscow and St. Petersburg, the turnout is said be even much lower than nationwide. Independent elections watchdog group Golos says more than 3,600 violations of rules are reported, of which more than half came before elections day. Social media in Russia was Sunday evening crowded with reports about elections frauds, including ballot stuffing, family-voting and carousel voting where voters are bused from one polling stations to another. In Murmansk region, not all votes were counted Monday morning, but at 7 am the regional TV station Murman reported that turnout was 40 percent. United Russia got 42,4 percent of the votes, 10 percent less than national average. The Liberal Democratic Party LDPR did surprisingly good with 20 percent of the votes. A Just Russia got 8,4 percent and the Communist Party got 11 percent. 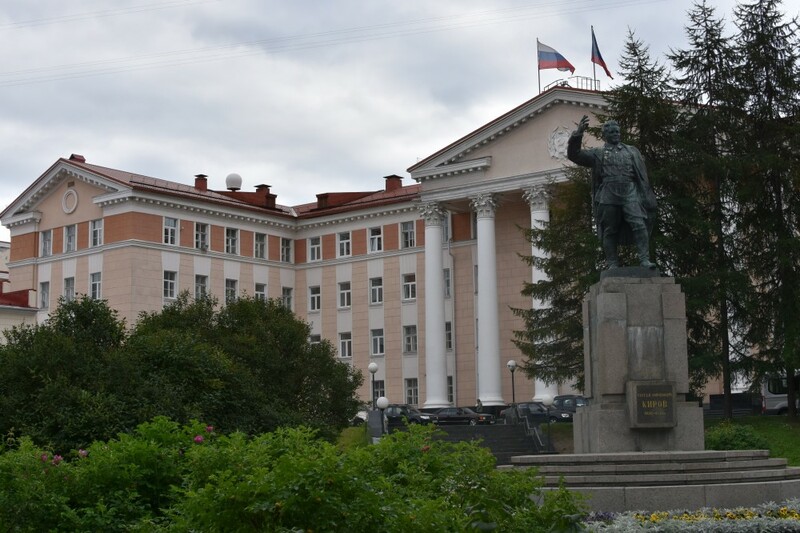 Murmansk also held elections for the regional Duma on Sunday. Barents Observer will be updated with the regional elections results later on Monday.